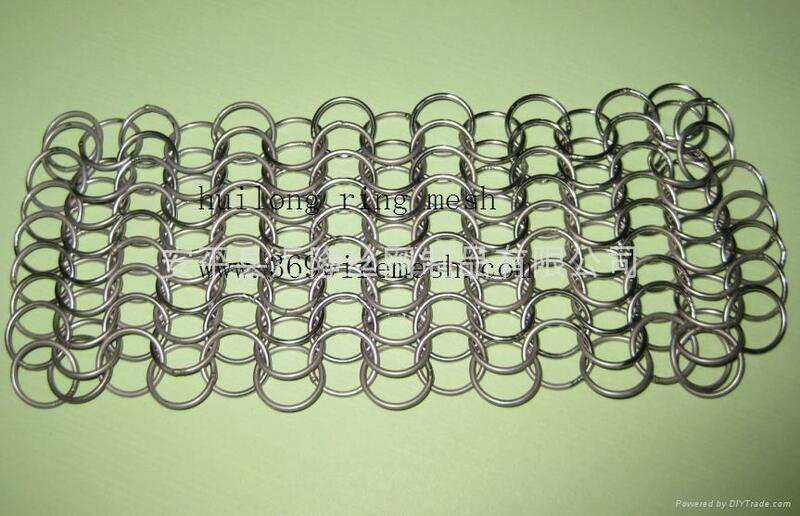 Advantages︰ round ring Chain mail carries the same strength and toughness as the original ones. These can be simple/ plain and butted. 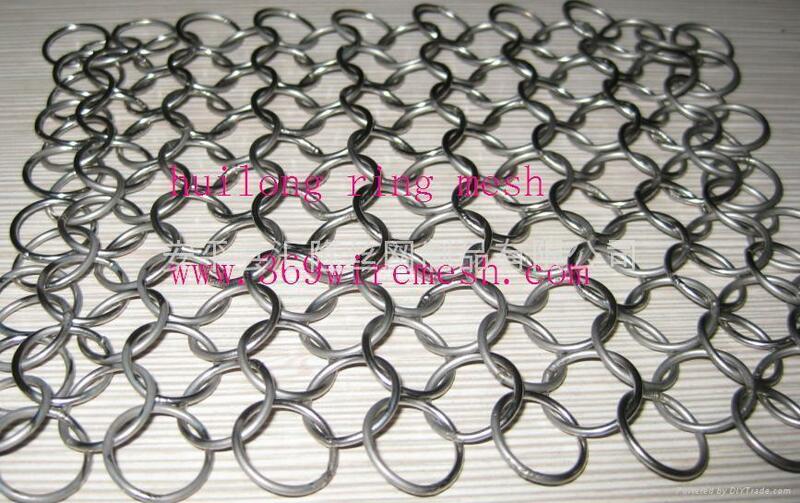 The butted chain mail rings are made by closing the ends of each individual ring and pushing them close together. The ring stays closed from springiness of the steel. Butted chain mail is available in the metal or alloy like MS wire, aluminium, brass, copper and Stainless Steel etc and be given protective coating of oil or grease..